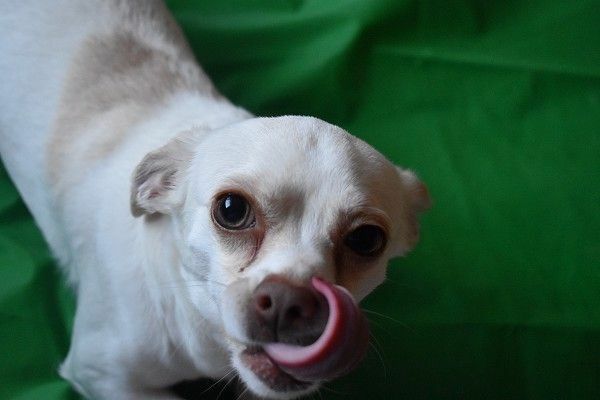 Snow: Female Sh White Chihuahua. B-date 2/2016 Hi, I Am Snow. I am a playful, loving, active little girl. I am good with kids over 12 years old. I love to be around people. We are not sure how I would be around other dogs. I have a one yr old puppy named Poppy as my friend. We get along fine together but I have not been around other dogs.